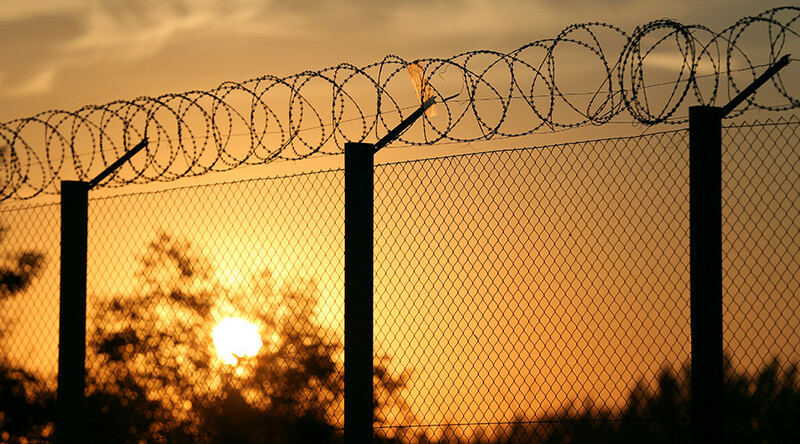 Baltic states continue bolstering their frontiers with Latvia reporting the competition of the first 23km segment of a wire fence on its 276km border with Russia, designed to prevent “illegal immigrants” from breaching the perimeter. While a significant stretch of Latvia’s 276km border with Russia is believed to be well-protected with natural landmarks, including swamps and rivers, some 193 kilometers are deemed “vulnerable.” Yet the ambitious plan so far involves building only 92km of fence, Latvia’s Delfi news reports. The main goal of the barrier, according to the spokeswoman, is to prevent “illegal migration.” It remained unclear though, if the fence was designed to prevent the illegals from entering Latvia or to keep them in. 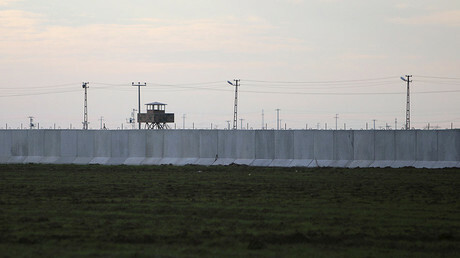 The fence features barbed wire on top and has a “minimum” height of 2.7 meters, which makes it “not easy to climb on,” State Border Guards chief Normunds Garbars previously told reporters. The Latvian fence is thus 20cm higher than the “Great Estonian Wall,” which is expected to be only 2.5 meters tall. The total construction costs remain somewhat unclear, as State Border Guards announced previously that the fence itself and general border controls reorganization were estimated to be worth €17 million and should be completed in 2019. 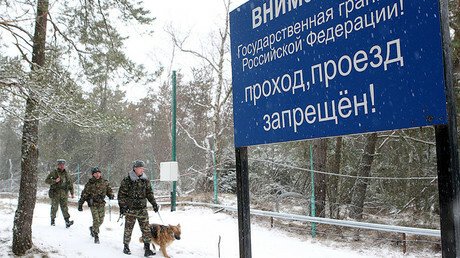 Interior Minister Rihards Kozlovskis, while talking about regulating the country’s borders with Russia and Belarus, previously voiced “approximation,” that a hefty sum of €80 million should be enough for the work, which should be carried out before 2020. Other Baltic states are also consider constructing fences alongside their borders with Russia, fulfilling the urge to “protect” external EU borders. The first reports of the Estonian project appeared in late August 2015. Estonia’s authorities were planning to begin fence building along 108 kilometers of the border by 2018, and start monitoring it with CCTV cameras and drones to prevent “swift border crossing” in certain areas. The project, costing €70 million, was initially dropped but resurfaced in March 2016, though the current status of the ambitious “great wall” is unclear. Lithuania also joined the mass fence-building early this year, announcing a construction of a “wall” on its border with Russia to fight contraband and prevent wild boars from smuggling certain pig diseases. The cost of the 135km fence was quite modest – only €3.5 million. Authorities in Russia’s Kaliningrad region, which neighbors Lithuania, expressed some doubts about the viability of such a project, but generously offered to supply bricks if needed. “We have a nice brick plant near Lithuanian border. If our Lithuanian partners desire, we can provide them with bricks to erect their wall,” Kaliningrad’s acting Governor Anton Alikhanov said.